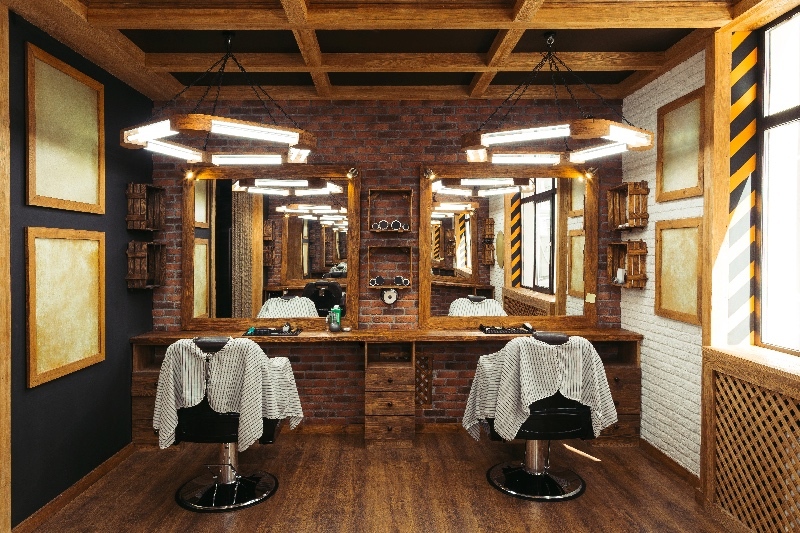 Ever wondered whether you should start a blog for your hair salon? Well, it might just be the perfect trick to start working on the development of your very own fan base. Interestingly, it is a matter of fact that fan bases over the internet will lead towards new clients as well. Hence, yes a blog might just be the perfect marketing tool that you can use to market your hair salon. However, one must realize that running a blog isn’t an easy task. In fact, you might have to dedicated a sizable amount of time in a time span. We mostly suggest to put a blog post once a week, and two can work pretty good too. Here are some reasons why you should blog about your salon? Awareness should be a priority for any business. And what better way to do it through beautifully written blogs? A blog is the perfect tool in terms of spreading awareness over the digital sphere and people still do read. Whether it's for information or just for fun. So, make sure to mix things up and create content that is able to engage a reader. This can be done in a fun and an interesting way. Also, make sure to have content that is able to differentiate you as a brand. As mentioned before, blogs can help you create a fanbase of your very own brand. The real question is, what can a fan base do for your salon? Well, a healthy fanbase can make a huge difference in terms of awareness. This very fanbase will share your content on social media and you will have a chance of getting viral if you just put the right content out there. The second thing a fan base will naturally help you to do it is the fact that it will help you make sales in the long run. We call it the long run because it takes time for a blog do engage a sizable amount of fans. Regardless, if you’re really good at writing blogs, they can get viral. There can be chances that you might even get customers to pull up in your driveway! We’re sure that you’ve had the chance to read a blog before and if you have in fact read one you might have been compelled to leave a comment. This is what a blog can really help you out in, it helps you to create a platform where there are certain ways through which you can communicate with others. Under the comment section of your blog, you will find suggestions and even clues of what your potential customers want. It really is about picking up the pen to start churning out words. Believe us, in the long run this can get very beneficial for your business! 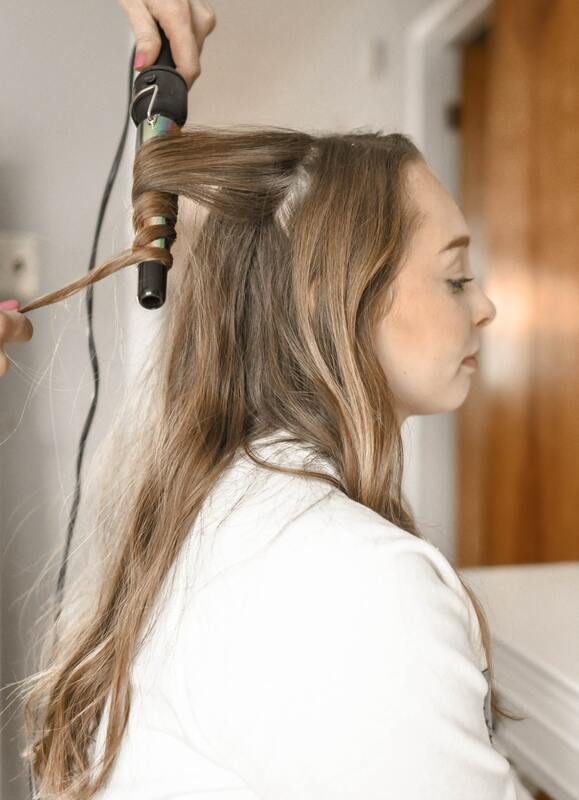 If you are working in a salon or running it yourself, then you need to know a few important points about salon inventory management. ‘Why salon business management is critical for a salon?’, is an essential question that we need ask ourselves. Salon inventory management is a process of managing essential and correct inventory levels of stocks of your salon. These stocks are usually the products that are used in any salon business and closely correlates with customer experience of a salon. Imagine if one of your hairdressers was applying hair color to one of your customers and that very same hair color runs out. You also find that your salon doesn’t have a backup. It would be an experience that no customer should go through. 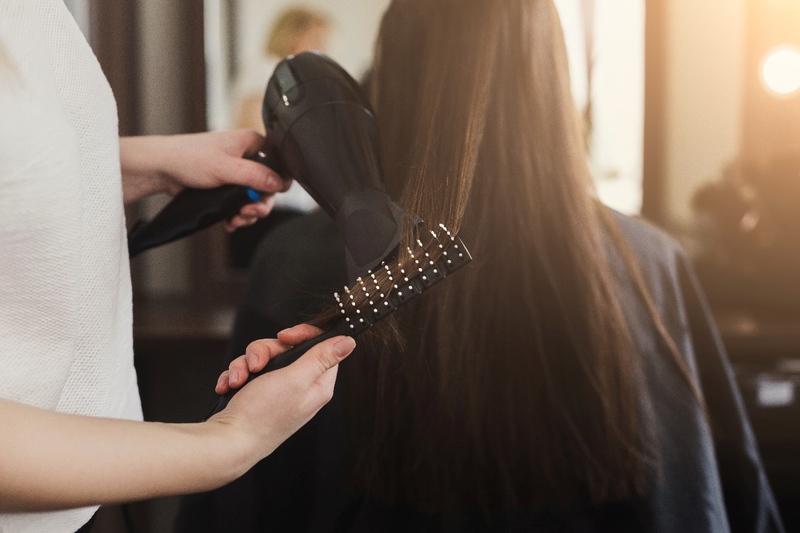 This is why salon inventory management is important, which can help with replenishment of the stock at your salon correctly. 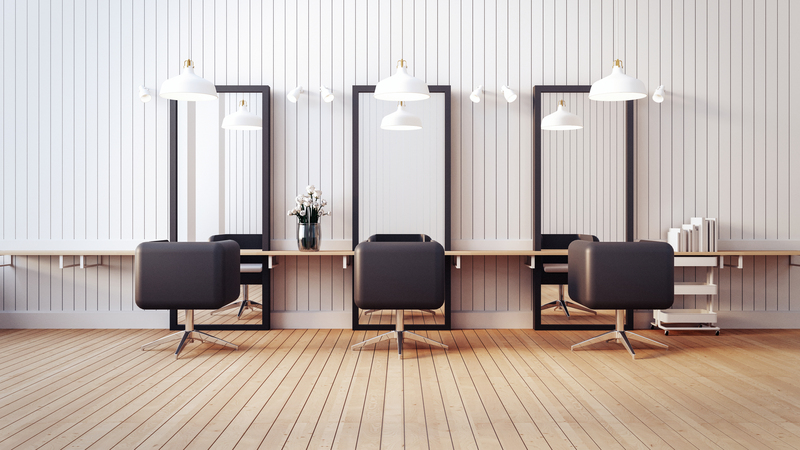 There are seven points that you should know about salon inventory management. Salon inventory management pertains to huge advantages for your beauty salon business. When done right, your business's cash flow is vastly improved. It simultaneously helps improves profits and customer experience. The customer becomes a returning customer if he or she is happy with the experience. It streamlines the ordering process and reduces shrinkage of stock. Also in the end, it saves your and your client’s precious time. The process accrues consistent checking of salon inventory lists and the correct timing of orders. This type of process is also called Just in time Inventory, which is a popular way of stocking inventory in many multinational businesses. It is essential that you have to set some major stock goals in order to simplify what you want to do for example stock loss/shrinkage targets or maybe the lowest level of cost accrued. One should know that every bit of a stock that is directly related to the customer experience should be included in the stock inventory management. The kind of data that should be recorded depends on the size of the business. One should always record correct information about the distributor and the product itself. The information can be a reference number, product name, brand name, distributor name, current stock levels, and the different prices. The owner should require their employees to report the actual usage of inventory in the salon on a day to day basis. This is important to quickly adapt to the ever-changing landscape of salon management. There are many ways one can keep track of salon inventory. These methods include but are not limited to, inventory spreadsheets, inventory software like MyCuts, and the paper inventory list (not recommended because it is not automated).